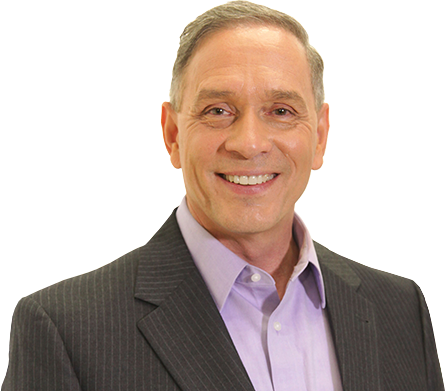 MARC W. SCHWARTZ has traveled the world, presenting to over 50,000 people in 38 countries on exactly how to use INFLUENCE to break through the barriers that stand in the way of leaders and managers getting optimal performance from their team members. Schwartz says, “Influence, not power or force, is the key to creating a really effective and engaging multi-generational approach to the next evolution of business leadership”. He should know. Marc had seven jobs in twelve years as he sought to find a job and a boss that could optimize his natural strengths instead of forcing him into the old “my way or the highway” approach to leading people.